I was gonna share a new found love in my life....the holy-grail of lip balms, the most amazing thing since...since anything! But then I found this article via the New York Mag. I totally want to grab a gaggle of friends, go raid a thrift store and get a giant empty warehouse and make our own. 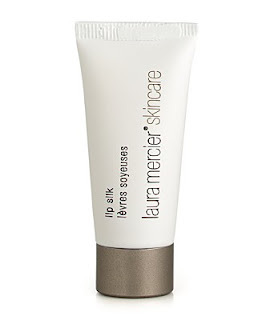 It is Laura Mercier Lip Silk. I am not kidding this stuff works wonders! Your hair won't get stuck in it like most glosses, and gives you the most kissable lips! Dry, cracked, flaky lips (come on it isn't pretty in the dry humid-less air up here during the winter months!) apply, and then then next thing you know...SILK! I am officially addicted and recommend it to ALL. I have shared it with the Man and Miss Skinny, I can not get over it!